Kids love making Gingerbread Houses. I, however, do not. I do not like the mess of it. I do not like having all that candy hanging around and my kids begging to eat it all day long. And, I do not like the waste at the end of the season when most of it ends up in the trash. But, I DO like the idea of Gingerbread Houses. I do like decorating them, making them look festive and displaying them during the holidays. So, I came up with a version that is just as fun to make and doesn’t have to be thrown away. Today, we made Gingerbread Box Houses! There is a bit of preparation necessary for this project. The first part is building the houses from the boxes. 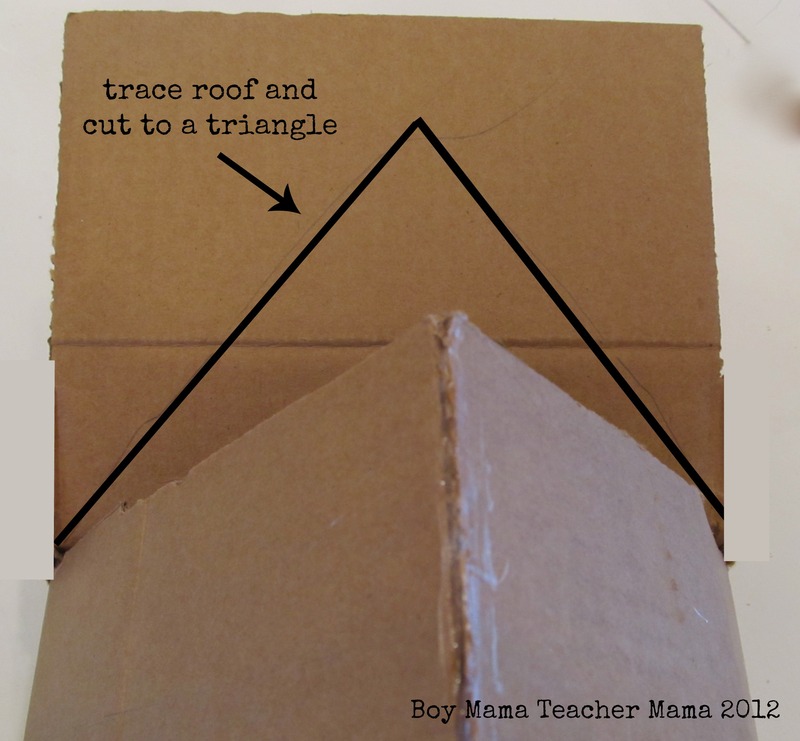 If you try to make a roof from some boxes, the flaps do are not long enough to reach one another. So, I cut the corner slits just a bit longer and created a new fold line. The flaps then were able to meet and I hot glued them together. See photo below. Once the glue has dried, put the unattached flaps against the newly created roof and trace it onto the flaps. Then cut along the lines. Hot glue the flaps to the first part of the roof to close the ends. 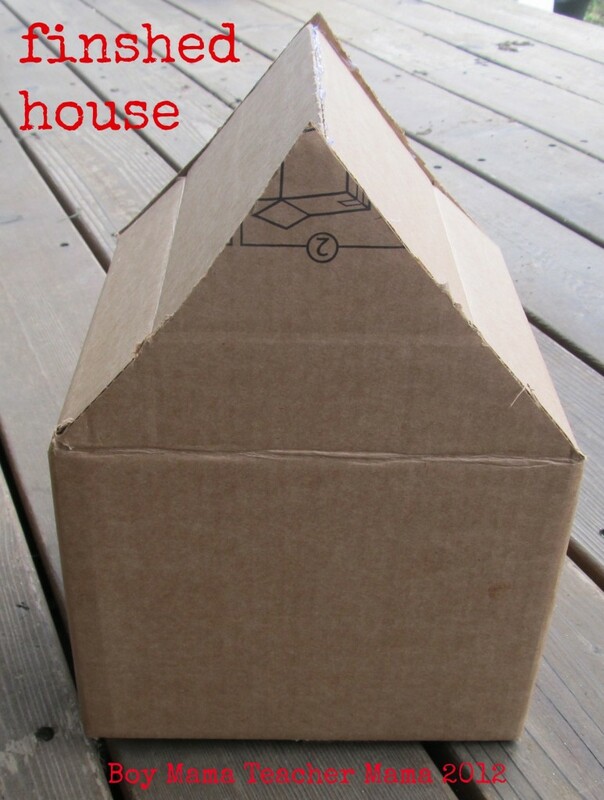 Place the completed house onto the white foam paper or white cardboard to create the ground under the house. Now your house is done and ready to be decorated. 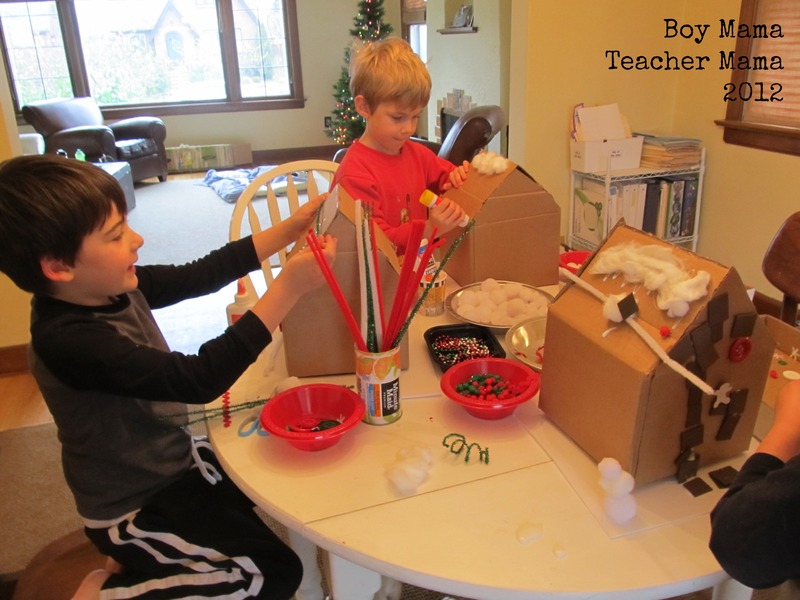 There are no rules or instructions, except to allow your child(ren) to be creative and have fun with it. Here are some pictures of what my boys (ages 3 and 6) and our friend (age 6) created. My 3 year old spent a lot of time gluing the brown foam squares on the side of his house. 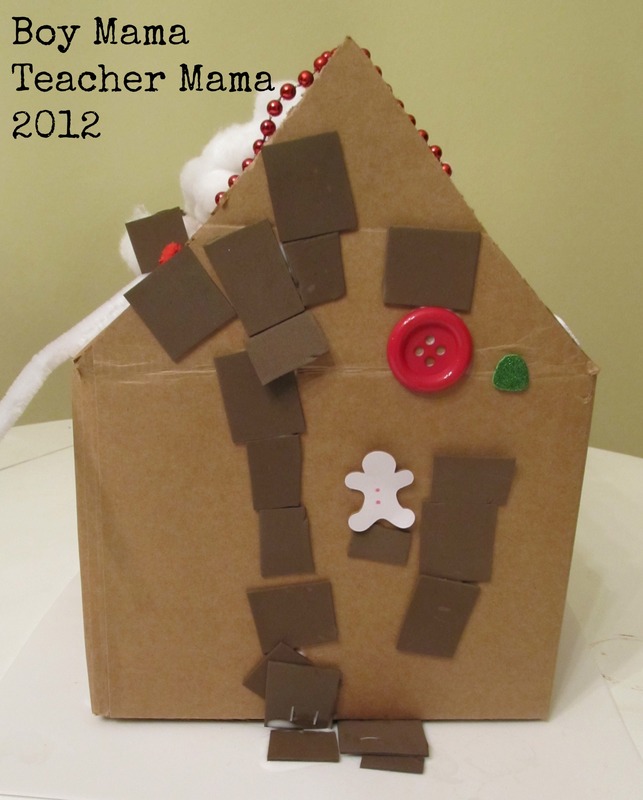 For my 3 year old aside from the brown foam squares, this activity was all about the glue and about using A LOT of it. I love how our friend (age 6) used the Mardi Gras beads as Christmas lights hanging from his house. Together we created trees from the pipe cleaners. My son (6 year old), spent a lot of time on this tree. 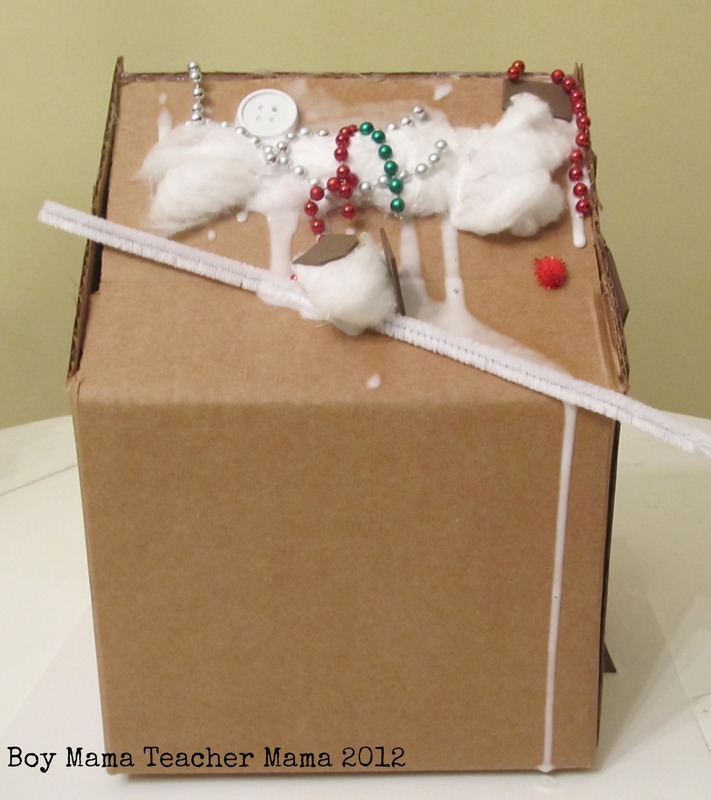 He used the beads, the ric-rac and the pom-poms as ornaments and lights. Like the snowman in the back? Here are how the 3 houses turned out. Pretty great, huh? Now I want a turn! 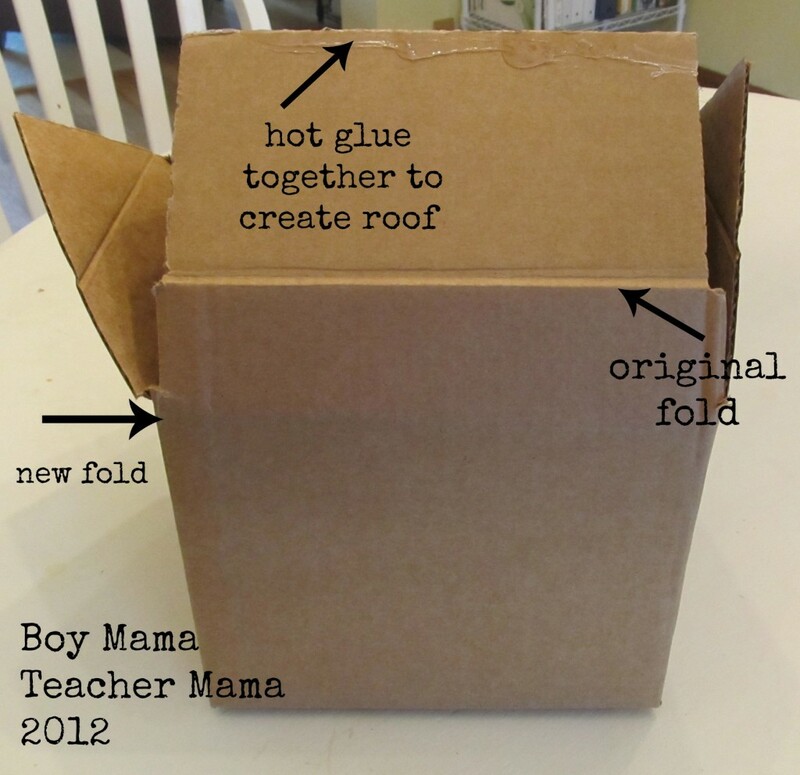 Have your hot glue gun ready to go. Many of these things were too heavy for regular glue. 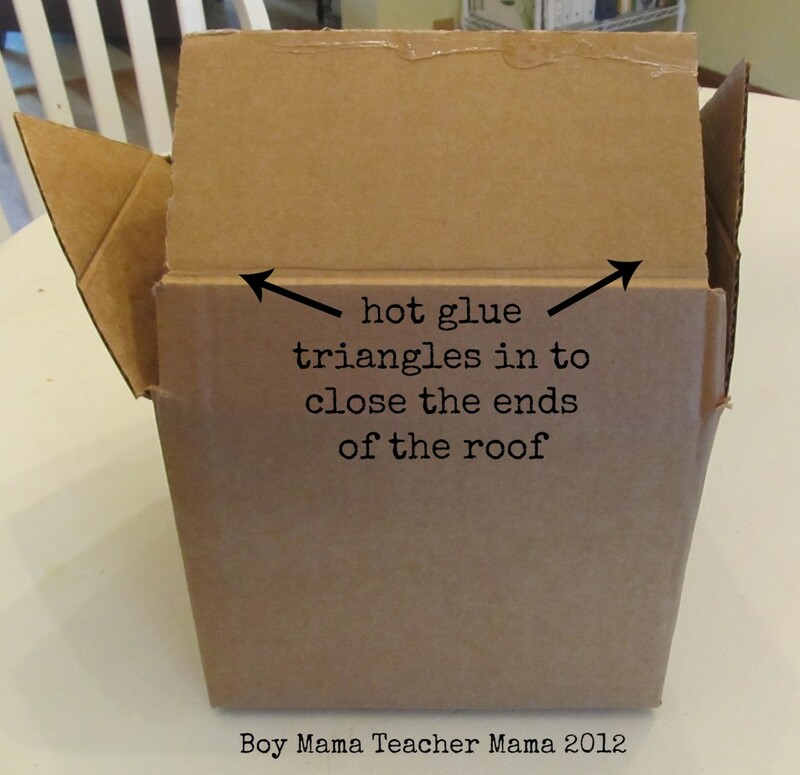 Use smaller boxes with the younger kids. These boxes were a bit too big and if I do this again I would go for a smaller size. I found a lot of these materials in the cheap section at both Target and Joann’s. 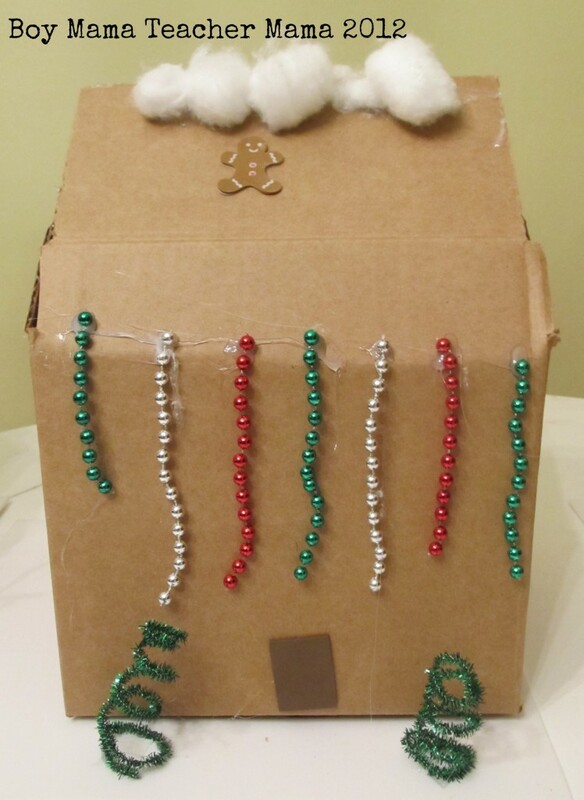 Boxes can be used or you can purchase them at craft stores or UPS Stores. 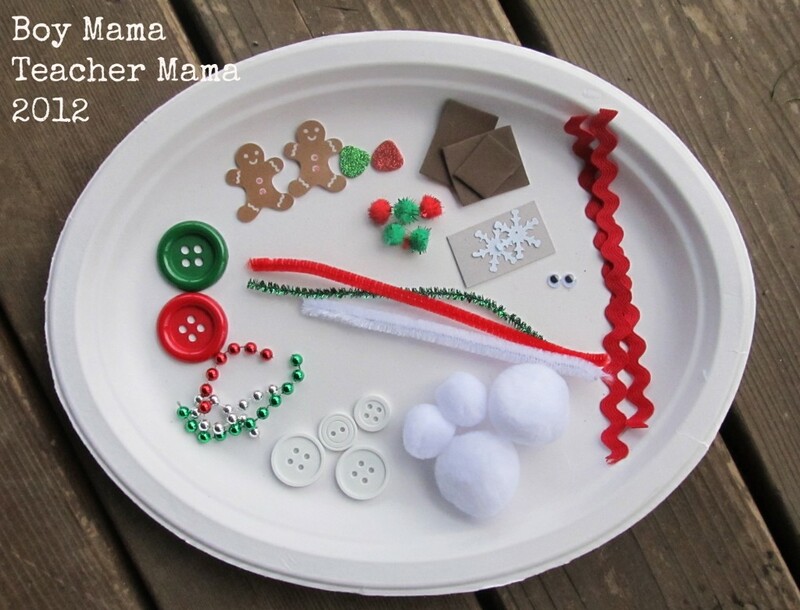 White pom-poms of different sizes are good for creating snowpeople. 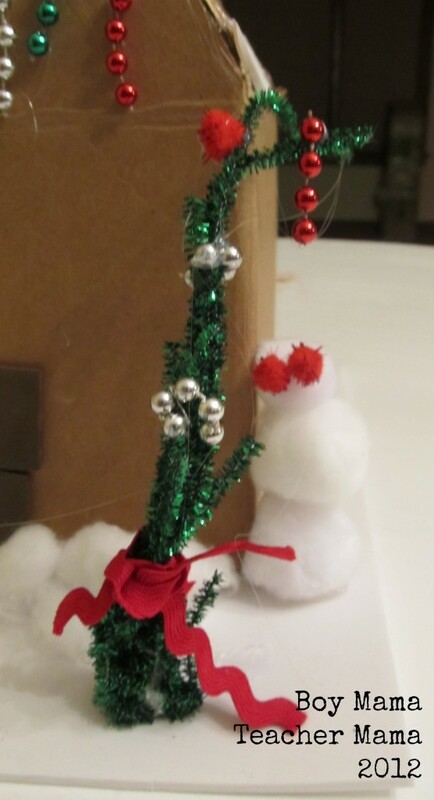 Wind the green pipe cleaners around your fingers to make trees. Mardi Gras beads are good for Christmas lights and ornaments for trees. Liked this so much, I featured it on this week’s Mom’s Library Link-Up! 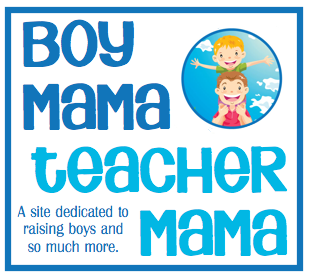 Hop over and grab a I’ve been Featured on Hey Mommy, Chocolate Milk button to proudly display! Looking forward to see what you’ve been up to this week! this is such a great idea and so open ended. Genius! Love that idea and they look like they are having so much fun! Oh, they did such a great job of decorating them. Very creative! What a great idea! I sooo wouldn’t want to have to make a real one so this is a great alternative. I love how you recycled the box too! Cute!!! Would make such a fun place for some Christmas time play too! This is awesome!!! We r still gonna make a mess…trust me!!! Happy Holidays!! !